My songs are basically a story that most people have or will go through at least once in their lives. 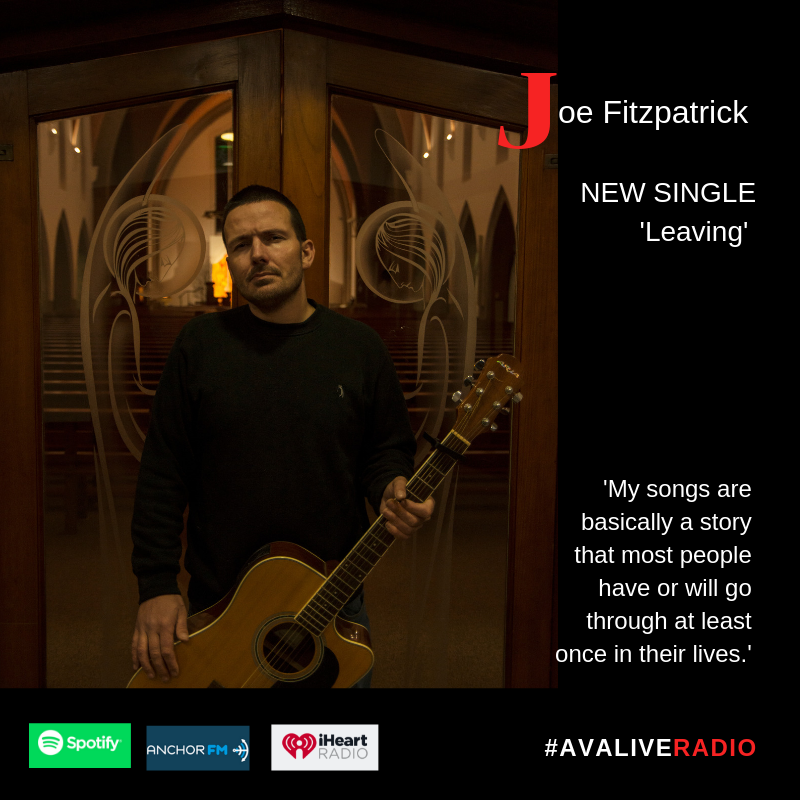 The song ‘Leaving’ is basically a love song if you will. The songs story is really about a guy waking up to find his girlfriend gone from the bed. As he jumps out of the bed he can see her leaving through the window. Walking to her car with her things and driving away. The songs lyrics are basically what he is thinking to himself. How his day goes. To be honest to really get it you will have to hear it. There’s no riddles in the song just straight to the point..... the way I like it. I wrote this song when I personally was going through mixed emotions about a relationship I was in. I won’t say any more on that matter lol. A lot of the time it takes a while to write a song. This song came to me, I didn’t go looking for it. I woke up one morning, as I lay in the bed thinking away. Then bang the lyrics just came to me. People might find that crazy but that’s how a lot of my songs do. I don’t pick them, they pick me in a way. I wrote the lyrics, melody and chords to this song in about five mins I think. No lie. When I write a song, I don’t like to use fancy words or riddles to make it sound intelligent. I just write them as a person would think...... straight to the point and clear as you're going to get. It’s the best way I think. At least I can say when you hear one of my songs for the first time, you will get it. I am really getting my head into the right place to start to write more songs. For the last few months I’v been more involved in social media and videos for my songs etc. So it’s back to the drawing board if you will, I’m planing on a fundraiser for the middle of this year but I won’t be giving any details about it just yet as it’s still in talks. To be honest. this year I’m more going to concentrate on getting all my social media and other personal stuff in place. Because it is only three months ago that I only started to show my stuff. So baby steps for me I think and learn as I go along.